Everyone knows the importance of oxygen; it’s one of the most essential facets of human life. When we breathe it in, it keeps our body and skin free from toxins and impurities and is essential for cell regeneration. However, as we grow older, the oxygen levels in our skin naturally decline, leaving our skin susceptible to fine lines and wrinkles. Over time, our skin loses collagen and elastin, among other substances. As these substances leave our body, the damage is allowed to the skin and causes the loss of volume, elasticity and turgor. Modalities are used to combat this loss, such modalities include hyaluronic injections and carbon dioxide lasers. According to research, skin cells are constantly being renewed, young skin’s outer layer surface area regenerates every two to three weeks. Skin tends to become dull with the combination of age, exposure to air pollution and an unhealthy lifestyle. To combat this, oxygen facial therapy is the answer. These facials work by spraying a combination of compressed oxygen and a hyaluronic acid serum directly on the skin at a high pressure. The spray also contains vitamins, nutrients and other active ingredients. This facial is best as it provides immediately visible results and it is a non-intrusive procedure. 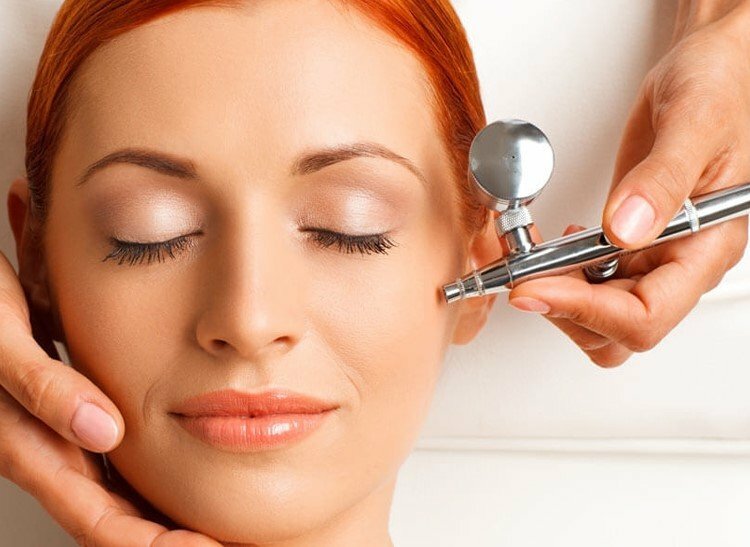 Here are some of the benefits of an oxygen facial. Unlike many other facial treatments, an oxygen facial is a relaxing process that soothes while infusing oxygen into your skin. It helps cleanse the face of impurities while also boosting the skin’s lucidity. Let’s go deeper into the benefits of this facial procedure. 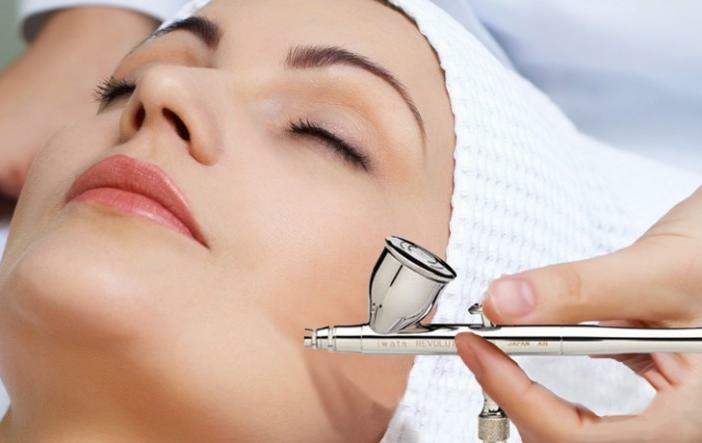 While normal facials require a downtime of several hours, oxygen facial therapy has a quick recovery time that allows the patient to immediately apply products to their face. Other skin treatments, like microdermabrasion, leave behind painful side effects like burning, stinging and itching. However, this procedure is gentle and thus suitable for those who have sensitive skin. Acne is caused by oil and dirt that gets trapped in the open pores of our skin. 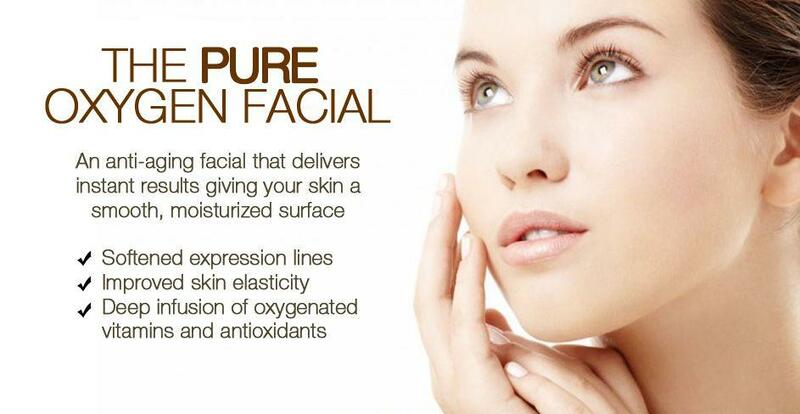 The oxygen facial helps reduce the size of these pores while giving the skin a deep cleanse. This frees the skin from all the trapped sebum, dirt, dust and oil, giving the skin a pinkish tint and a radiant look. Several patients who had undergone the treatment have reported that their acne cleared up shortly after. This facial is a good option for those who have an event to attend. There is an instant glow given to the skin and the best part is that all skin types are able to undergo this treatment. This glow is caused by the promotion of cell and collagen growth, thanks to the infusion of oxygen and vitamins into the skin. This facial fixes dry skin and is good for skin that has been heavily affected by air pollution or has been very exposed to sunlight. This is due to the deep penetration of the oxygen that restores the skin to its normal pH level. The blast of oxygen into the skin’s epidermis allows for cell regeneration while clearing the dead skin on the surface. The facial offers a combination of skin repair, detoxification and moisturization, resulting in evenly toned skin that has no cracks, dryness or peeling. The oxygen introduced to the skin is able to penetrate and remove layers of dead skin cells, causing a layer of fresh skin to appear. This regains the natural, soothing appearance of youthful, wrinkle-free and blemishes free skin. 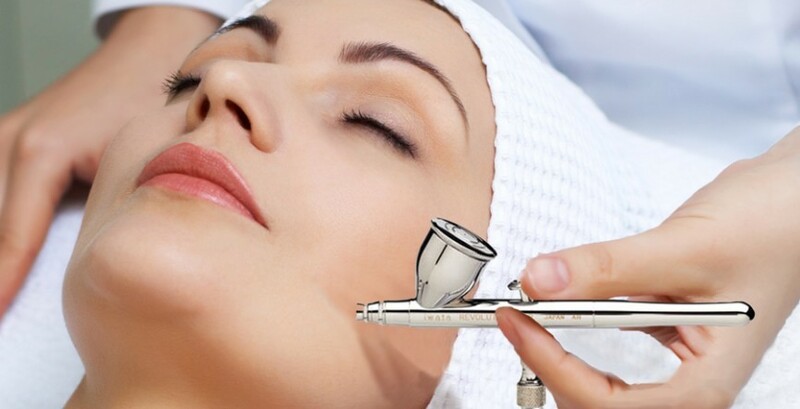 The best part of an oxygen facial is the results that are visible almost immediately after each session. Skin is said to feel more youthful and supple. It is recommended to undergo the treatment once a week on a regular basis, for more obvious results. While there are several great facial options available, the best way to maintain glowing and radiant skin is to have a healthy lifestyle and consistent maintenance. Where can I get an oxygen facial therapy in Singapore? Oxygen facials are a very popular lunchtime treatment procedure in Singapore so you can probably find them at most town or CBD areas. If you near Orchard area, you might want to check out www.centreforcosmetic.com as they have been getting excellent reviews for their service and professionalism. Coolsculpting in Singapore – Are You Suitable?